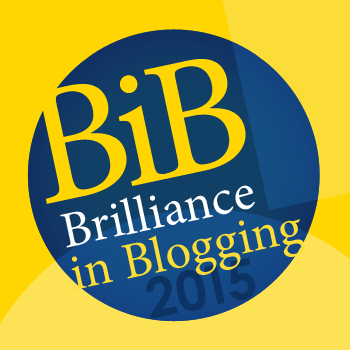 I have very excitedly been nominated for a Brilliance in Blogging Award but the nominations are still open and the more nominations I get, the more chance my blog has of being shortlisted. I think I am most suited to the ‘Inspire’ and ‘Writers’ categories… maybe even Outstanding? Those are the 4 most popular but if you want to mention another one, click on that post then copy the title in the navigation bar at the top (or ask me and I will tell you). ← The Stupid Things People Say When You Have Cancer!